You gotta love Memorial Day Weekend!! Besides all the hotdogs and hamburgers – we have retail sales to look forward to. 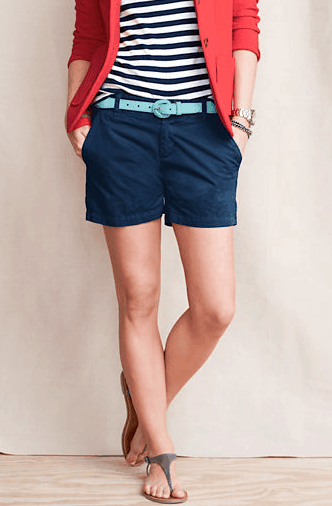 Since today is the official first day of the big celebration – I thought I’d share a FAB sale from Lands End. Enjoy 30% off + Free Shipping on orders of $50 or more. I found some amazing finds that you should take advantage of — I’m sure my mother is online as we speak because that woman is OBSESSED. 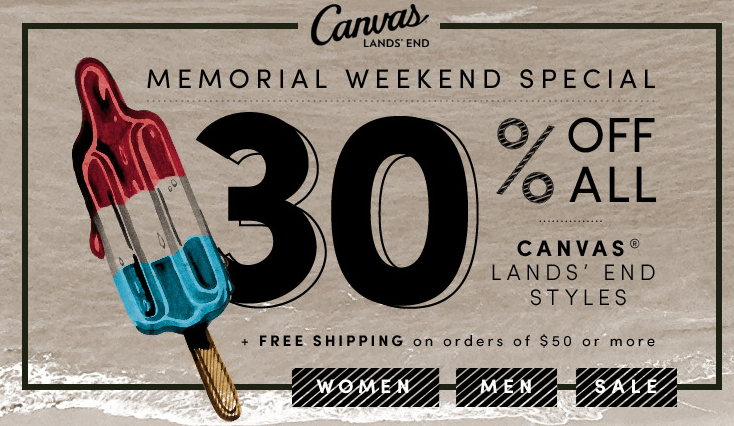 At check out, be sure to use Promo Code: CANVAS & PIN: 1315. Previous Post: « Geometric Nail Art: Trend Alert! By default, online gambling is illegal, which means operating online casinos is also part of the illegal activity. RTG game with a jackpot over $1 million.